Ashvagandha is one of the best adaptogens and tonics in Ayurveda. Ashwagandha has a very broad list of useful properties, but first and foremost this medicine is known for its tonic properties. It fills the body with energy and at the same time calms the nervous system. This is one of the best medicines for people with high physical and mental load. Ashvagandha has rejuvenating properties, improves metabolism. This product has soothing properties and improves the nervous system's resistance to mental stress, stress. Ashvagandha is also used in the treatment of Parkinson's disease. 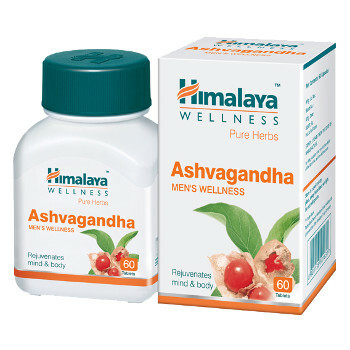 Ashvagandha is an aphrodisiac, it is used to treat male and female infertility, sexual weakness. Contents: Withania somnifera extract, coating. Dosage: 2 tablets twice a day before meal. Or as prescribed by physician. 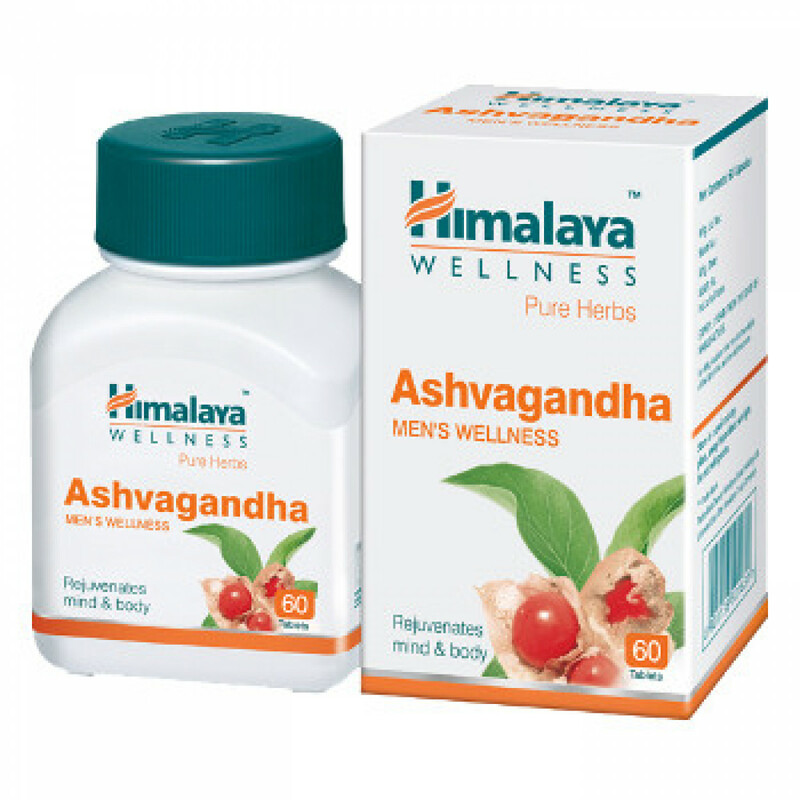 In our store You can buy authentic Ashvagandha Himalaya at a bargain price!